Oh, Vin Diesel. You’re not the greatest actor of our generation, but you certainly know how to keep your name in the headlines. 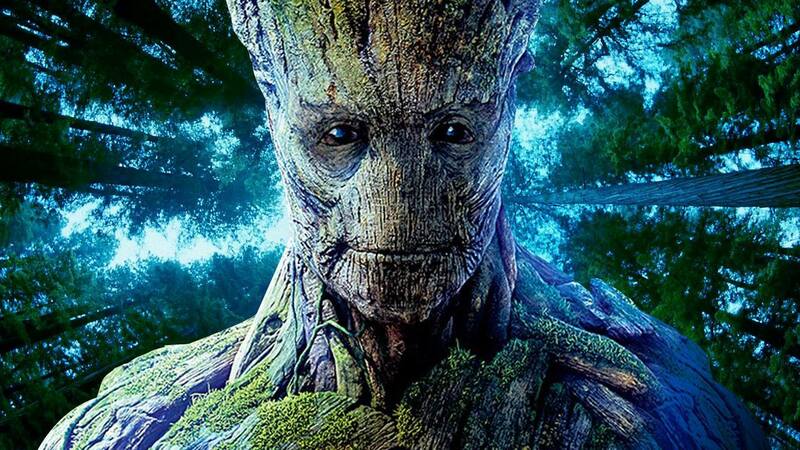 This weekend, Vin Diesel decided to celebrate the success he and the rest of the Guadians Of The Galaxy have been experiencing by sharing a photo of his character, Groot, with fans on Facebook. At the bottom of the photo, Vin added a caption that reads “Vin and Marvel… you all made it happen! I get the strange feeling that Marvel thinks I’m Inhuman… Haha.” The original post can be found here. We’ll keep an eye out for updates and developments on this story, but knowing Marvel it will take a miracle for anything to leak before the studio’s chosen ‘reveal’ time. Follow UTG on Twitter for updates.